Will the game be a roaring success? Colour this picture of Frankie and his new friend. 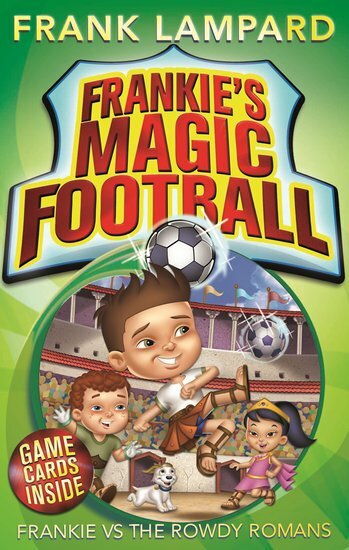 Help Frankie and his friends find their football. Can you find the words from Frankie vs. the Rowdy Romans?